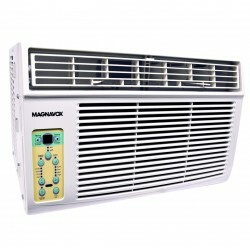 The Magnavox W-12CR window air conditioner provides convenient and safe cooling power for you and your family's needs. 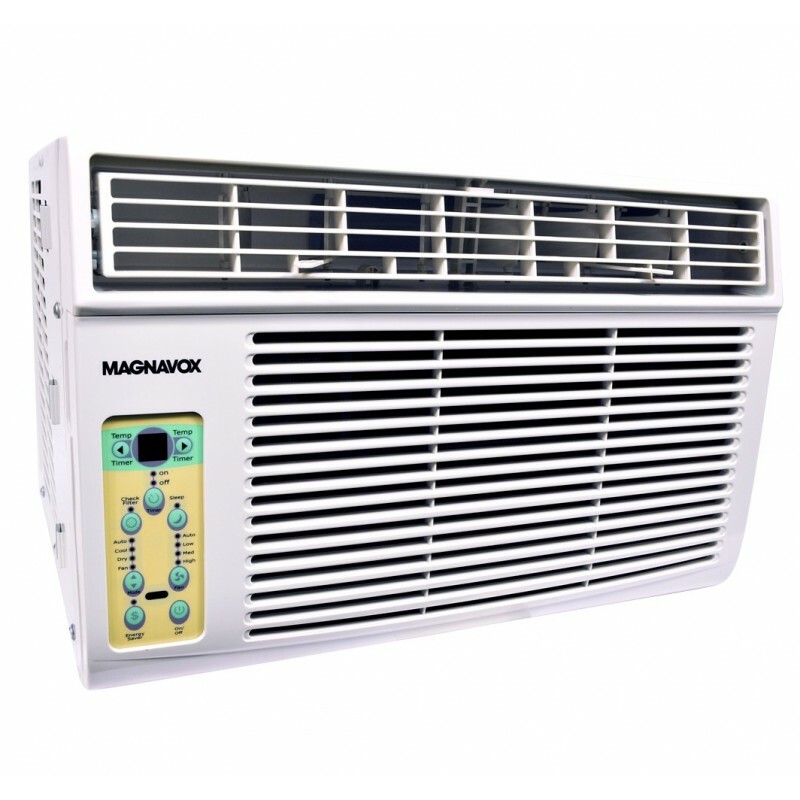 With its user friendly operation and reliable performance this device enables you to quietly cool any space up to 550 SQ. FT.
By submitting your question, you consent that your personal data may be transferred outside your country of origin to external service provider of this product to fulfill your request. Registration has been send successfully. An error occured while sending the registration. By submitting your registration, you consent that your personal data may be transferred outside your country of origin to external service provider of this product to fulfill your request.